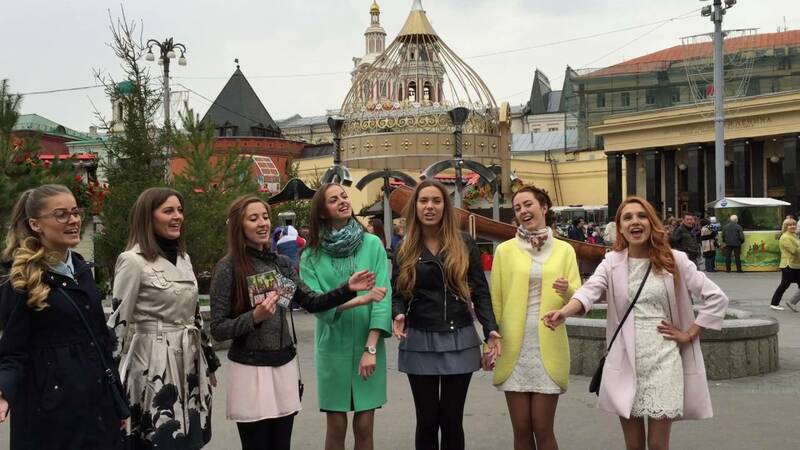 The all-girl singing group called "Beloe Zlato" (literally "White Gold") was started accidentally by a few girls with a love for old, traditional Russian music. They were then studying music in the city of Norilsk, found above the Arctic circle. It caught on like wildfire. They now have a large following and are often invited to perform, especially at Christian, patriotic, and family events. They sing old songs in more modern arrangements, retaining the haunting quality of folk Russian music. They are also famous for singing in random places, like park benches and trains.